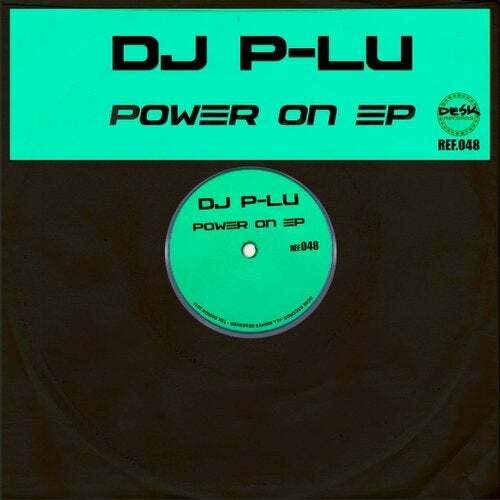 Desk Records presents DJ P-Lu! This new talent debuts with two tracks : melody+base Enjoy it!! !